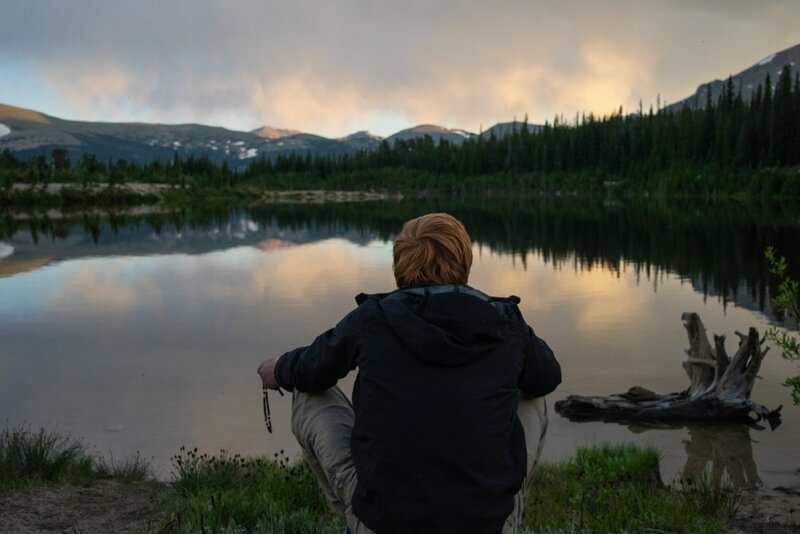 Counselors at Camp Wojtyla are invited to dedicate ten full weeks to the camp mission by working directly with middle school and high school students through Catholic outdoor adventures. As a part of a dynamic team, counselors live in close community with the other counselors who share the common goal of growing in holiness and virtue. The counselor’s role at Camp Wojtyla is one of servant leadership. This commitment is like a ten-week mission trip during which staff grow spiritually and personally through incredible service and adventure. Counselors serve God first by placing prayer as a daily priority and build his Kingdom by giving of their whole selves to the campers and staff community.